We are your sponsorship specialists. Find out how we can help you put more revenue in your bottom line or strengthen your existing sponsorship investments. We define the industry terms you need to know. The Partnership Group – Sponsorship Specialists® develops innovative sponsorship programs for corporate sponsors and sponsorship selling properties. With 15 years of experience, we are leaders in our field and we want to help you maintain leadership in yours. Whether you’re a brand, non-profit, sport organization, municipality, government agency, charity, event, member association, tournament or conference, we can help you put more revenue into your bottom line or strengthen your existing sponsorship investments. Sponsorship is a very big business in Canada. The 2013 Canadian Sponsorship Landscape Study estimates that sponsors invested $1.57 billion in this form of marketing in 2012 with each sponsor that participated in the survey sponsoring, on average, 42 properties (recipients of sponsorships). Every kind of business incorporates sponsorship in its marketing strategy. With so much money and effort in this industry, you might think that sponsorship is a successful, clear-cut endeavour. But it is not. Every year, many sponsors are disappointed in relationships, implementation and investment outcomes. 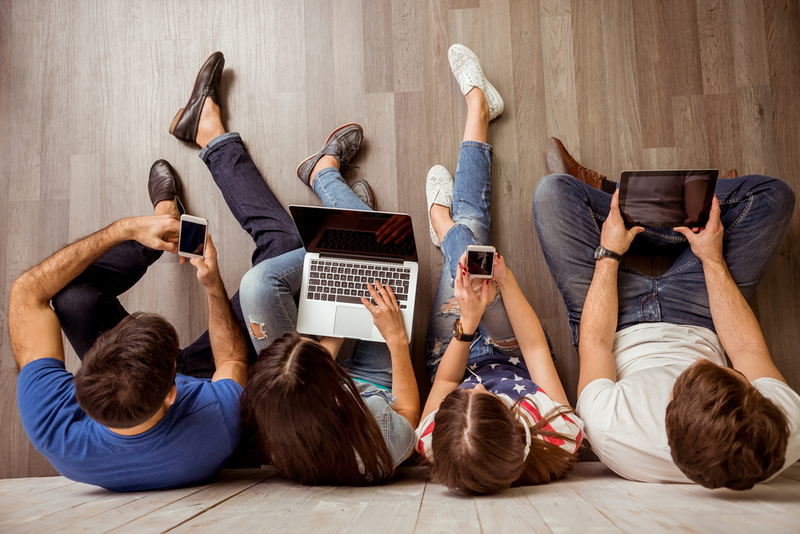 And every year, properties overlook what they have to offer, what their audience, members or supporters are worth, and what their sponsors and potential sponsors really need. The “secret” to a successful sponsorship isn’t really a secret at all. 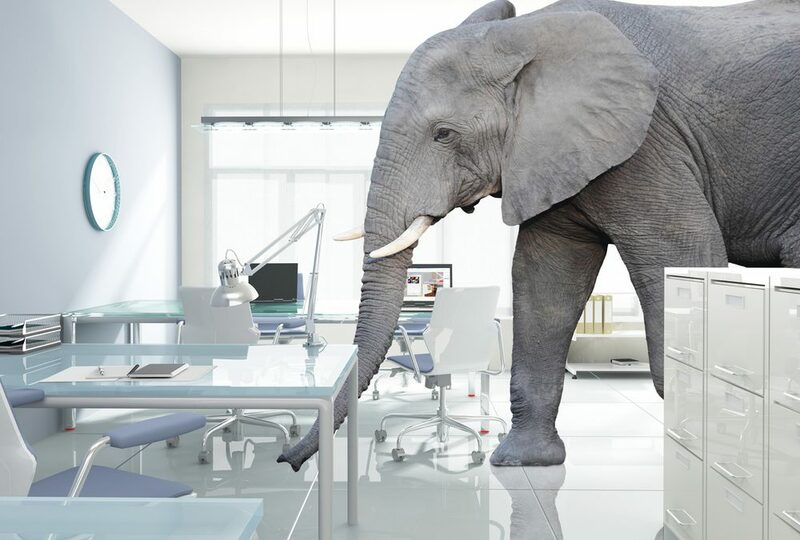 Learn how to achieve far better, long-lasting results by selling solutions rather than begging for support. 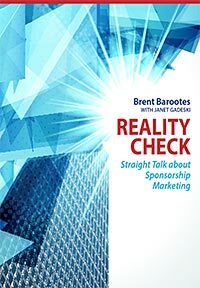 Order your copy of Reality Check-Straight Talk about Sponsorship Marketing today! Every Tuesday, President and CEO, Brent Barootes, shares his expertise and industry insights to help you succeed in sponsorship. To receive these directly to your inbox, be sure to subscribe to our Tuesday Morning Commentary. Click Join Our Mailing List above to get started!